Is there anything to be gained by being an eager beaver on the veg patch? Well, if you can supply your crops with the right growing conditions, then the answer is a definite yes. They key here is to focus solely on the crops that revel in an early start: first early potatoes, super-hot chillies and hardy peas and broad beans. Leave the likes of courgettes, sweetcorn and runner beans in their seed packets for a few weeks more at least. Ample light is also crucial – even the hardiest of crops will become lanky, weak and disease-prone if they’re grown in dimly lit conditions. There’s never been a better reason to scrub greenhouse, conservatory and cold frame glass with warm, soapy water. Fans of exhibition onions should know one secret: sow early for the biggest bulbs. 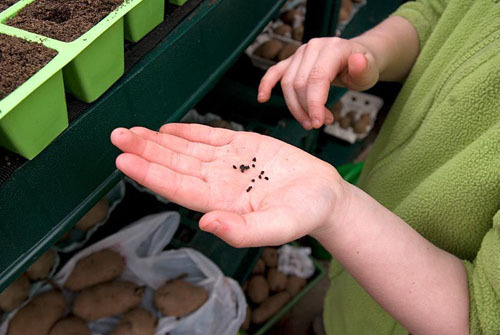 Choose an appropriate variety such as ‘Kelsae’ and sow one seed per large module. 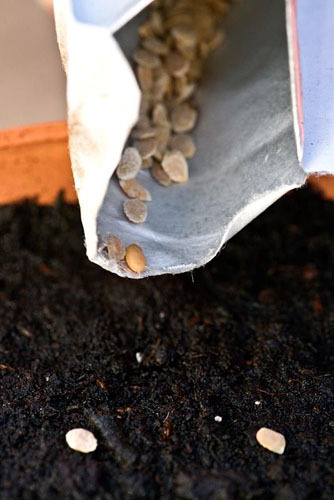 You’ll need a heated propagator to start them off. A heated propagator is also essential if you want to grow the hottest chillies. Habaneros, Scotch bonnets and Nagas benefit from a long growing season. Start them off in pots or modules now, with at least 25ºC of heat. Shop-bought broad beans aren’t a patch on home-grown ones. These hardy, deep-rooted veg can be sown in early spring. 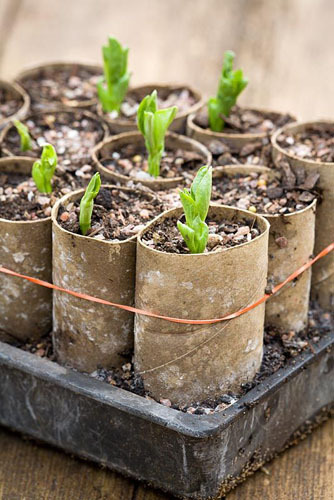 Either create rows outdoors, 40cm apart, or sow seeds into root-trainers or toilet rolls. Autumn sowings of winter-hardy peas should resume growth as the soil warms. 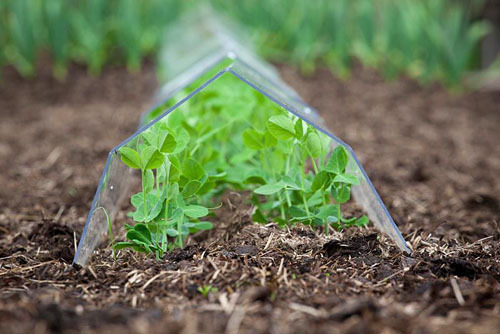 Cover rows with cloches to encourage a speedy start, or sow spring varieties to play catch-up. 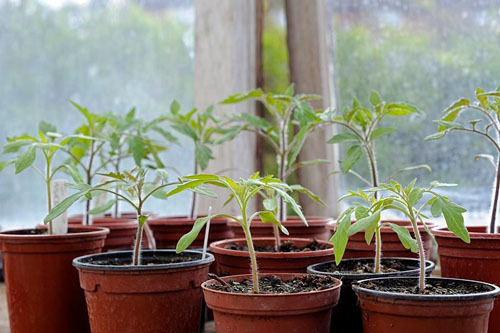 If you plan to grow this crop in a greenhouse, you can begin sowing them in February. Being a tender crop, ample heat is essential, so fire up the heated propagator. Good light is crucial too, if you’re to avoid leggy seedlings. This entry was posted in Expert advice, Practical gardening on January 29, 2015 by gapadmin.